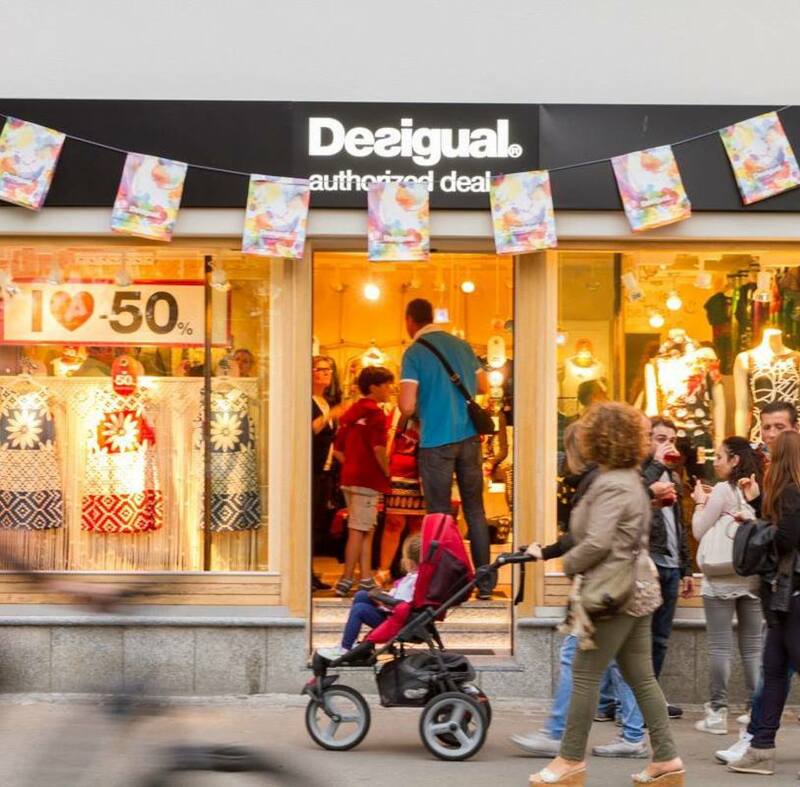 Desigual authorized dealer. First flagship store of the famous Spanish brand in Livigno, whose motto is "La vida es chula". Women collection and accessories.